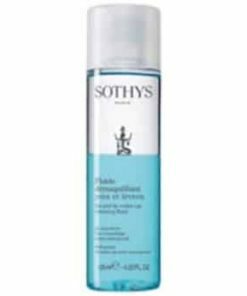 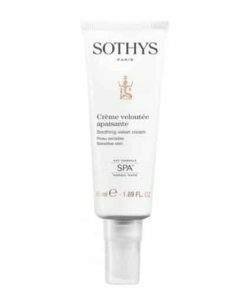 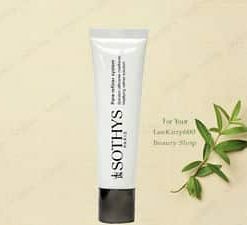 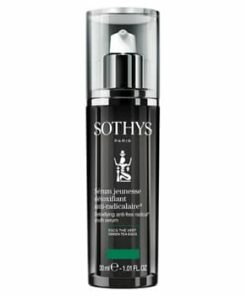 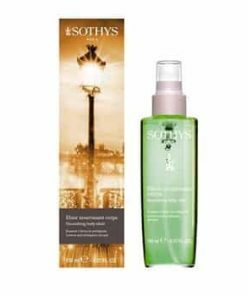 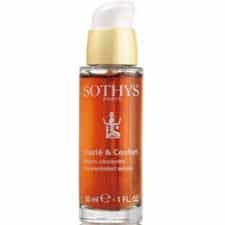 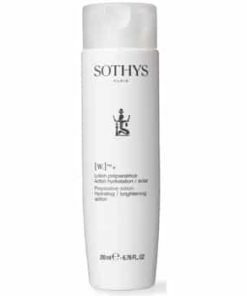 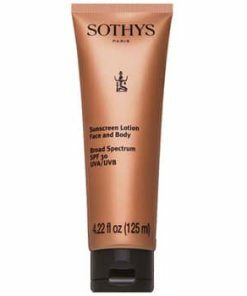 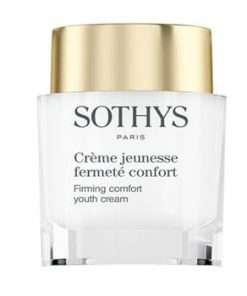 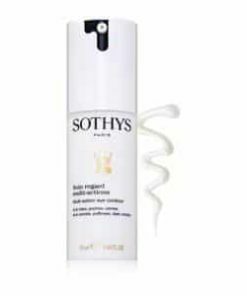 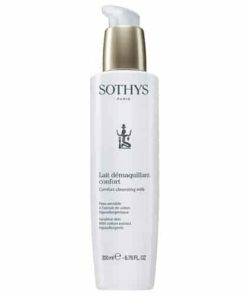 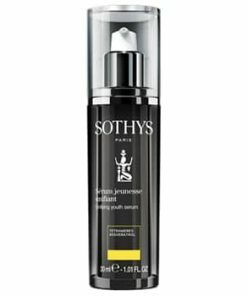 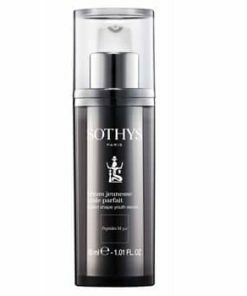 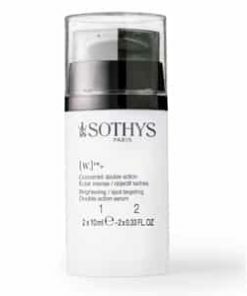 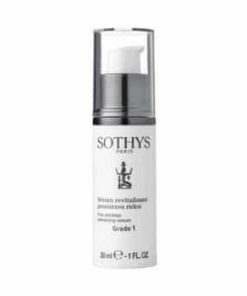 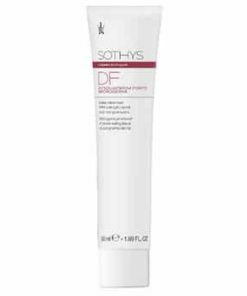 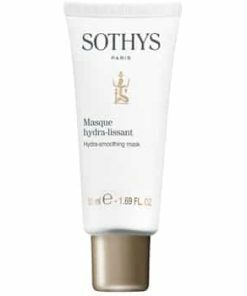 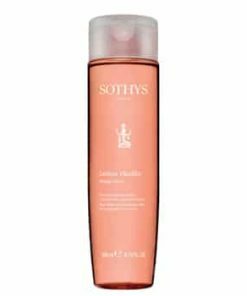 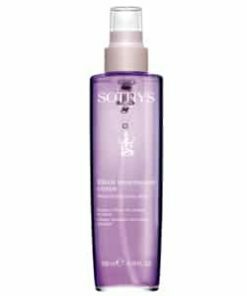 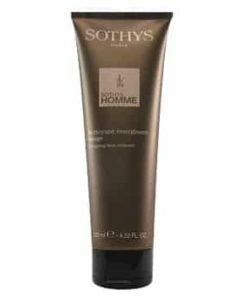 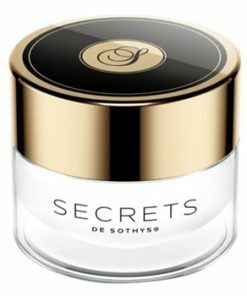 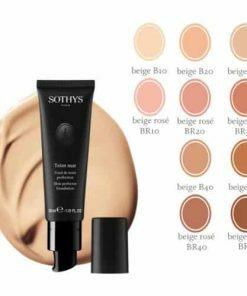 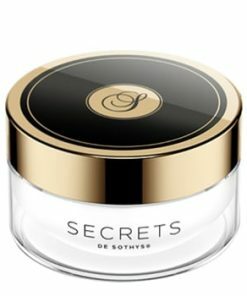 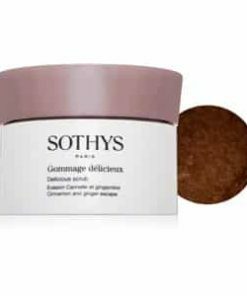 Sothys Absorbent Mask absorbs excess sebum, dries out blemishes, removes impurities, tightens pores and lightens the complexion while refining the skin’s tissues. 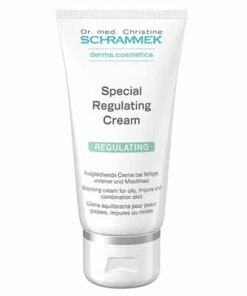 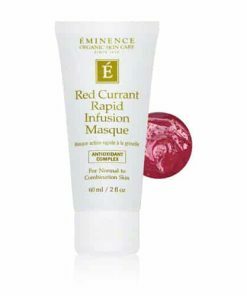 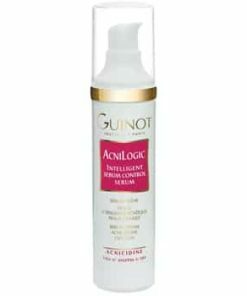 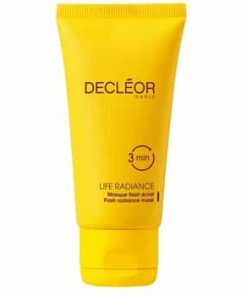 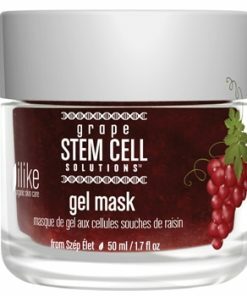 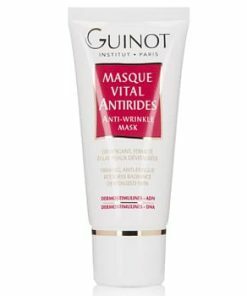 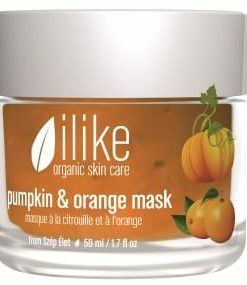 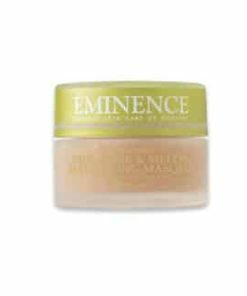 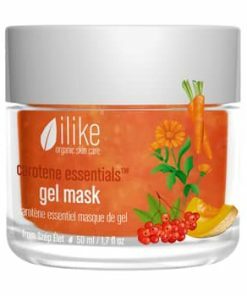 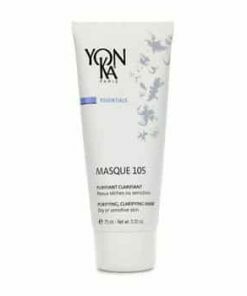 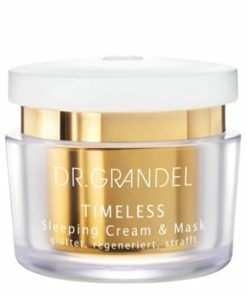 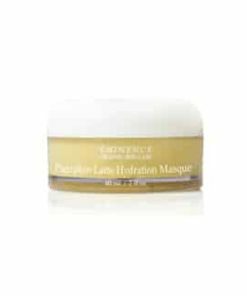 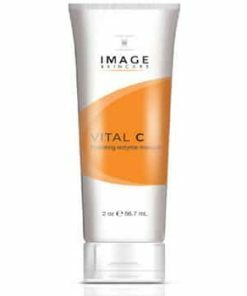 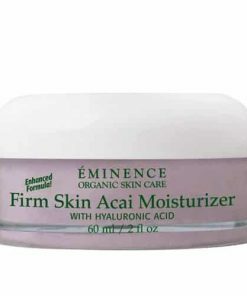 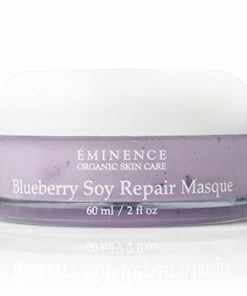 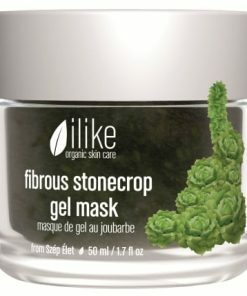 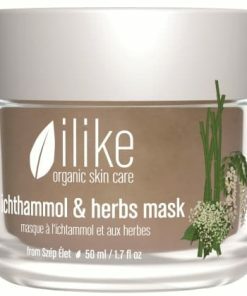 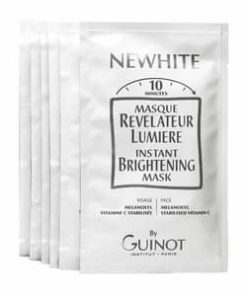 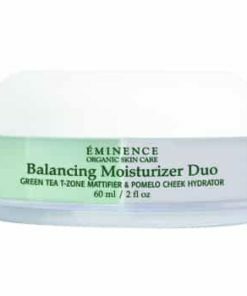 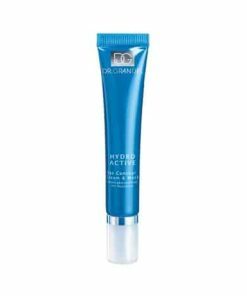 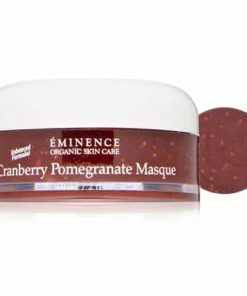 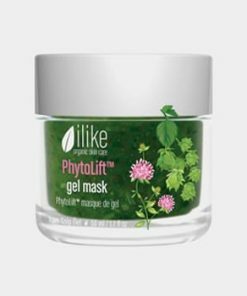 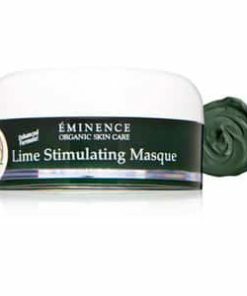 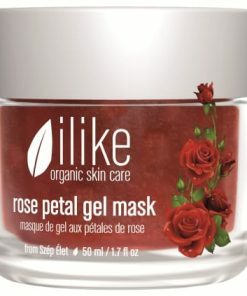 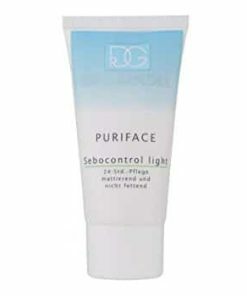 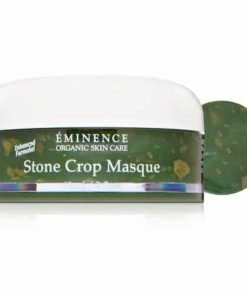 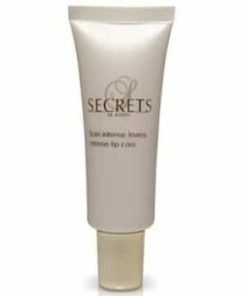 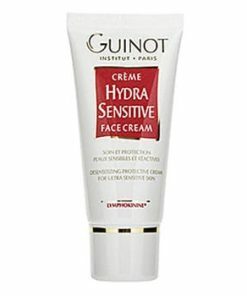 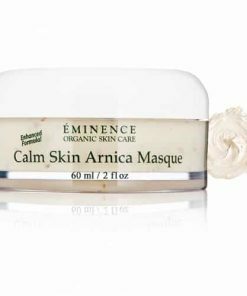 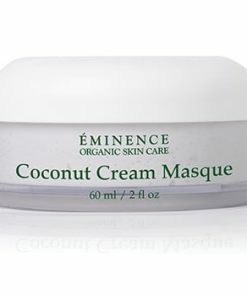 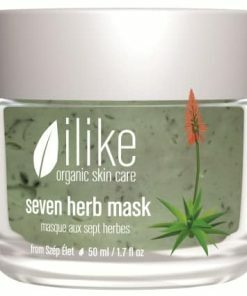 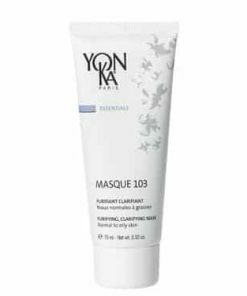 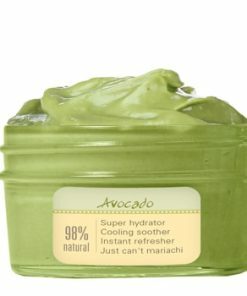 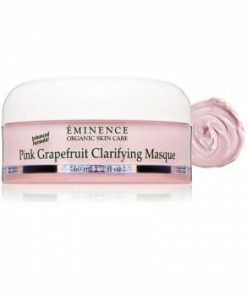 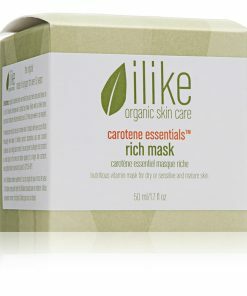 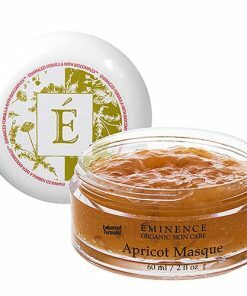 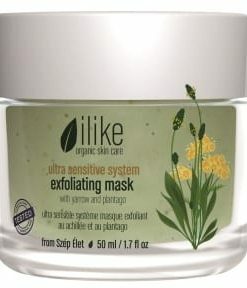 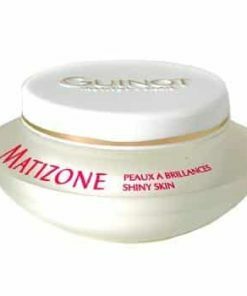 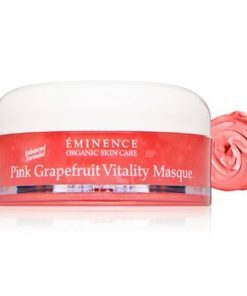 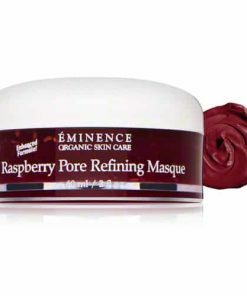 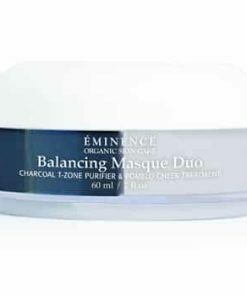 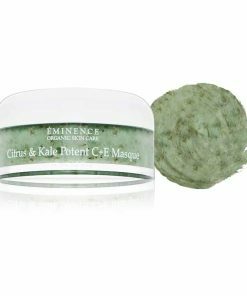 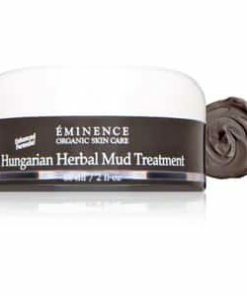 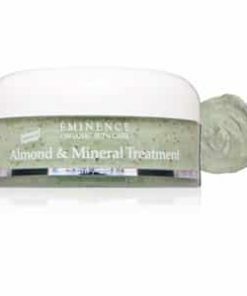 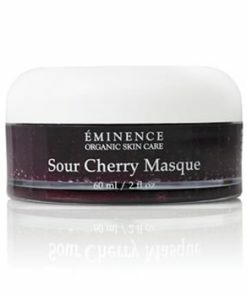 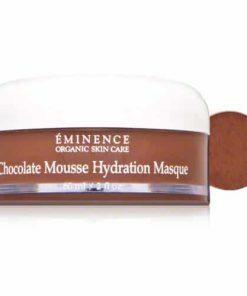 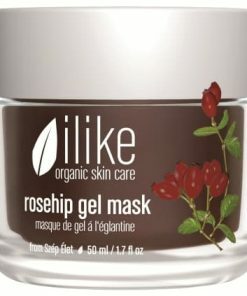 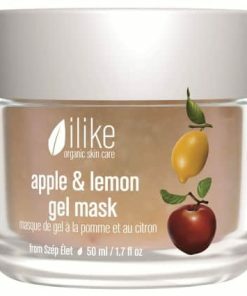 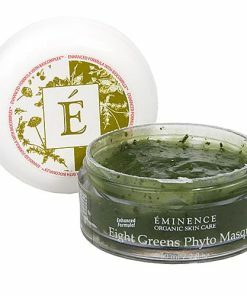 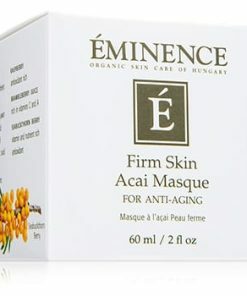 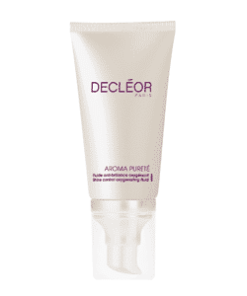 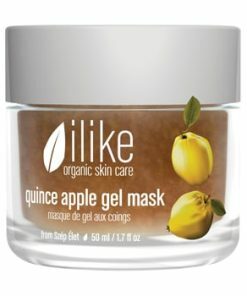 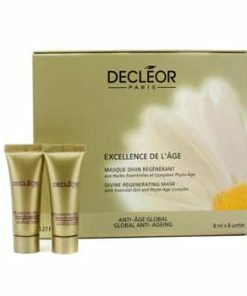 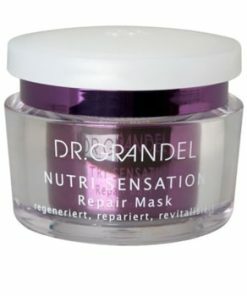 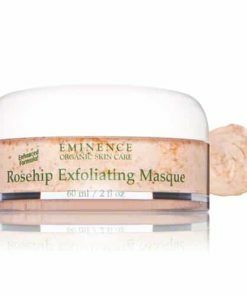 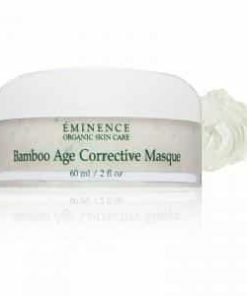 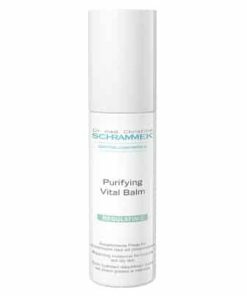 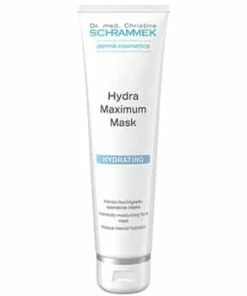 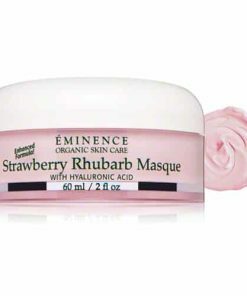 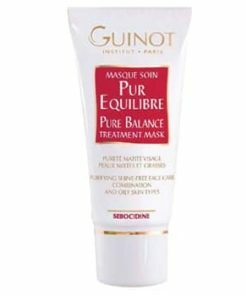 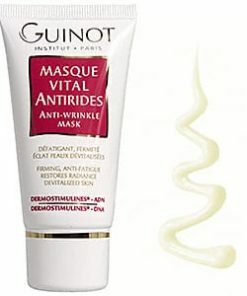 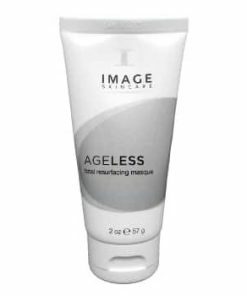 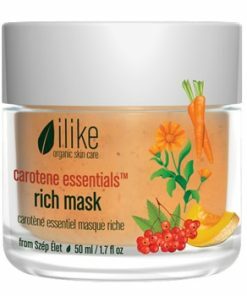 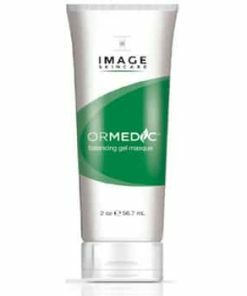 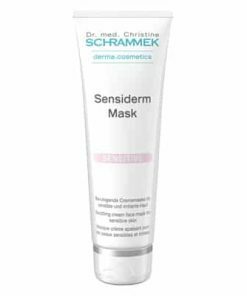 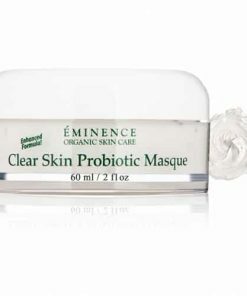 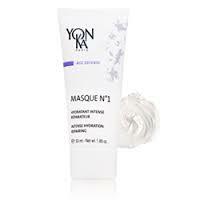 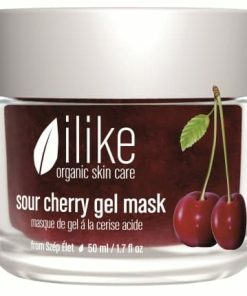 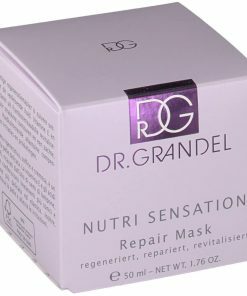 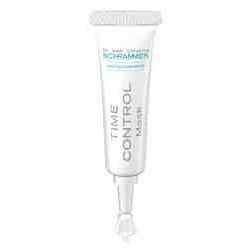 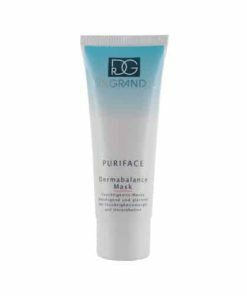 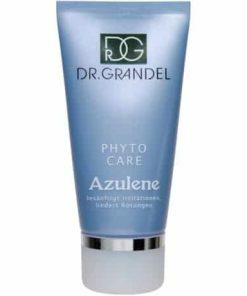 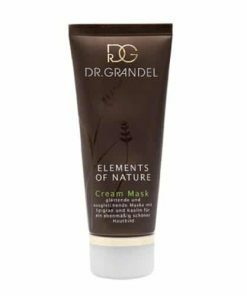 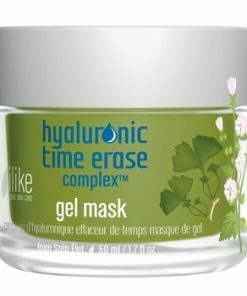 Removes impurities and tightens pores. 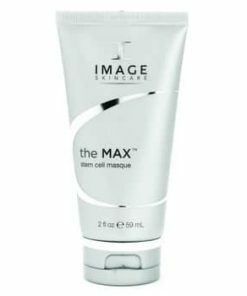 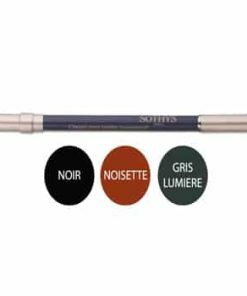 Allows for a fresh, clear and matte look. 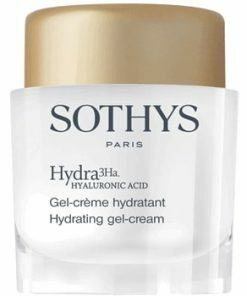 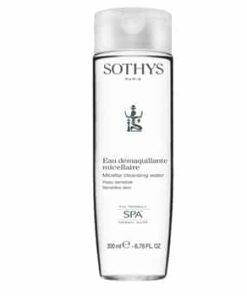 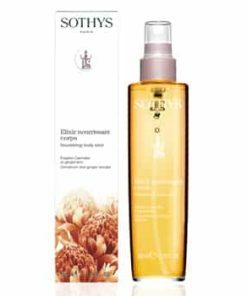 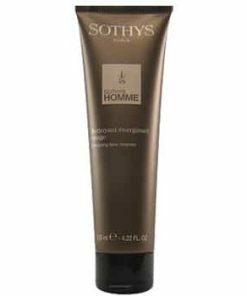 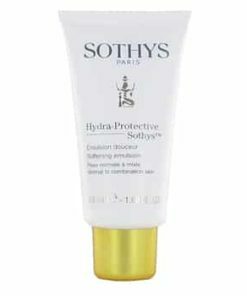 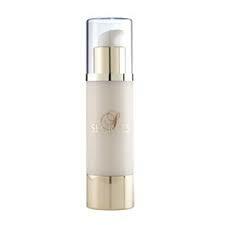 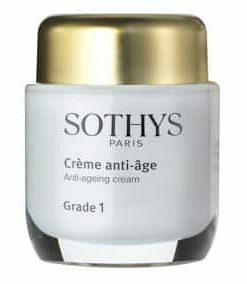 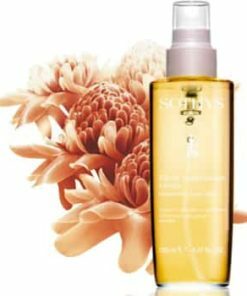 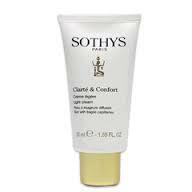 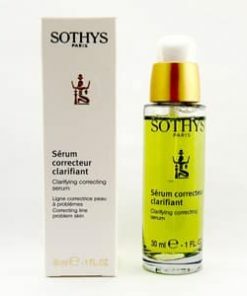 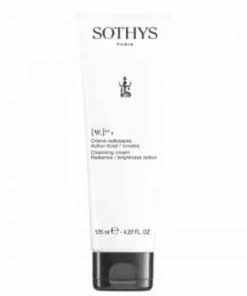 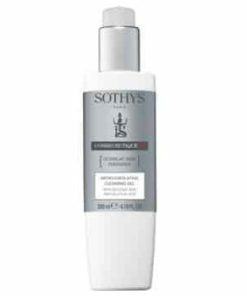 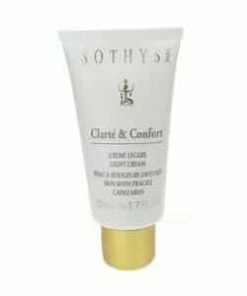 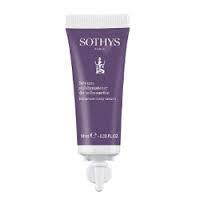 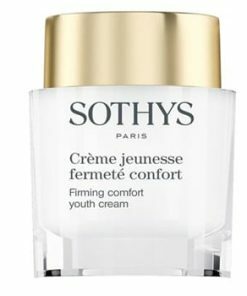 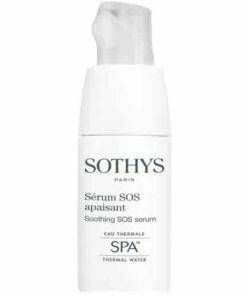 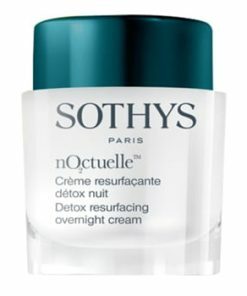 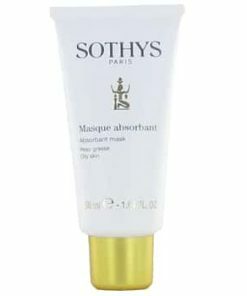 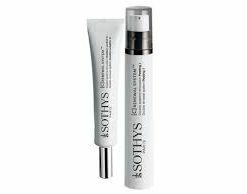 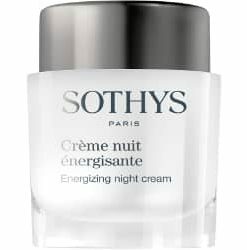 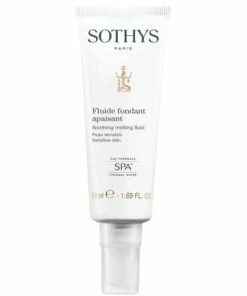 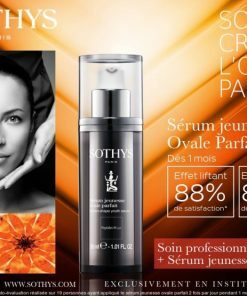 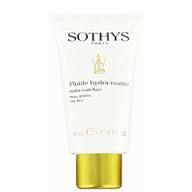 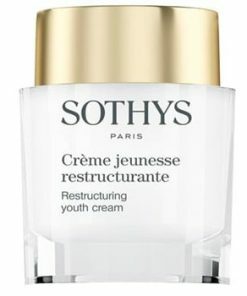 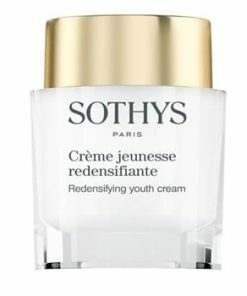 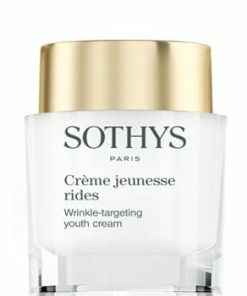 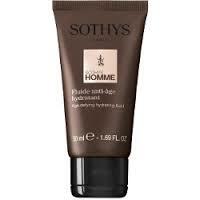 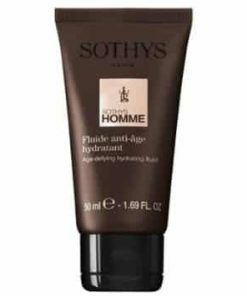 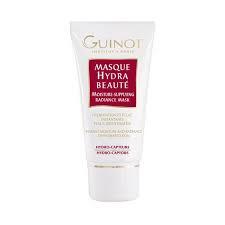 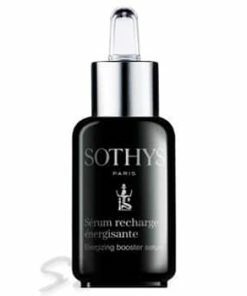 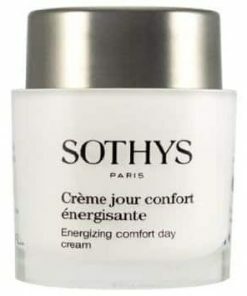 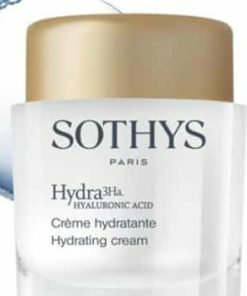 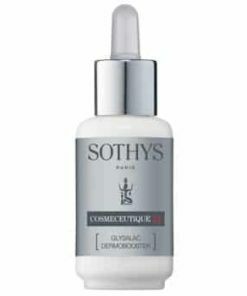 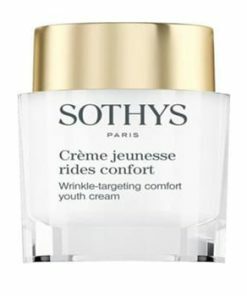 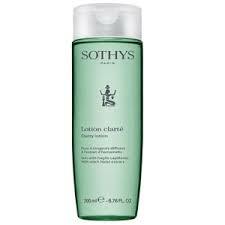 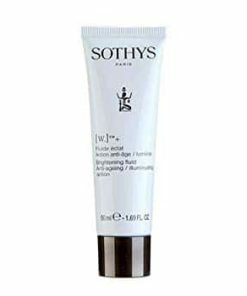 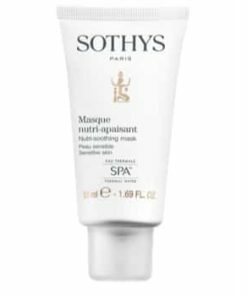 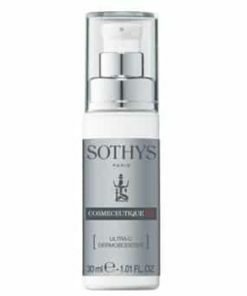 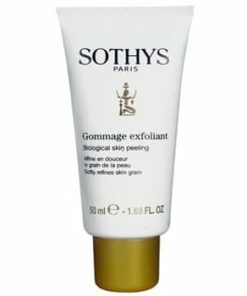 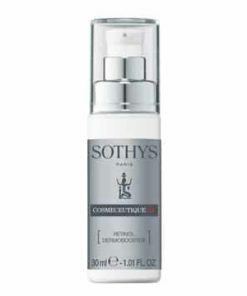 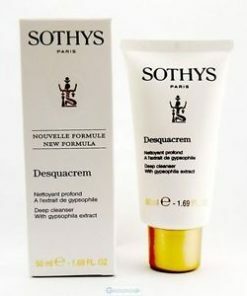 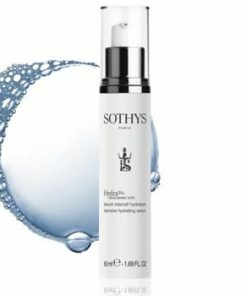 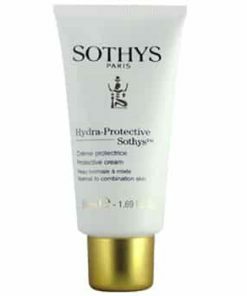 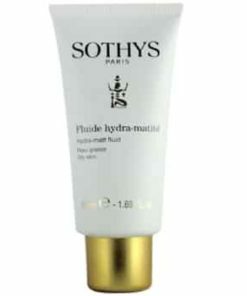 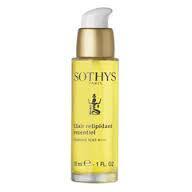 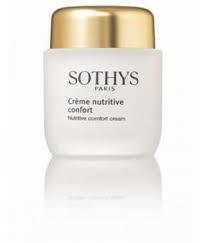 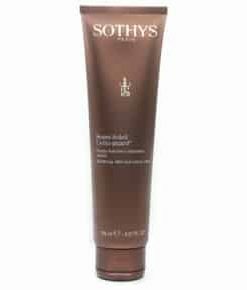 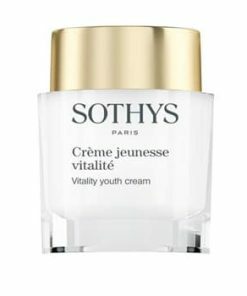 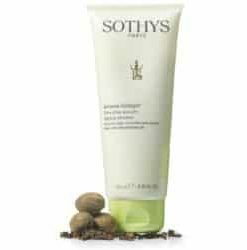 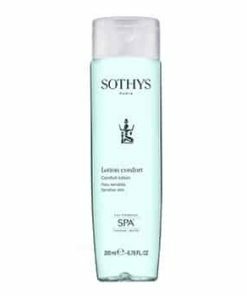 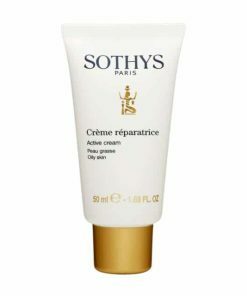 For oily skin, apply a moderate amount of Sothys Absorbent Mask with fingertips on a clean skin. 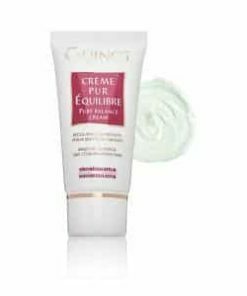 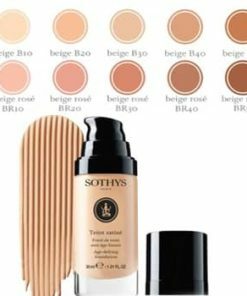 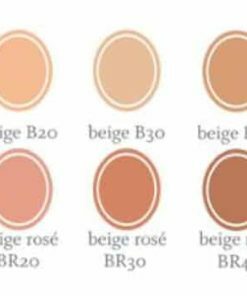 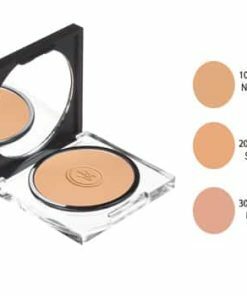 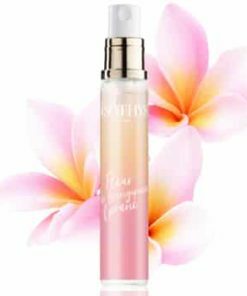 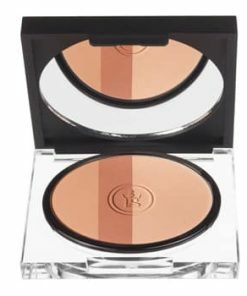 For combination skin, apply only on oily areas. 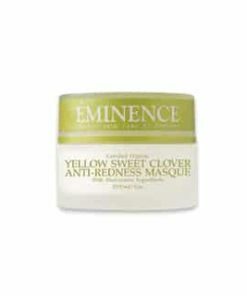 Leave on for 20-30 minutes, then remove with water. 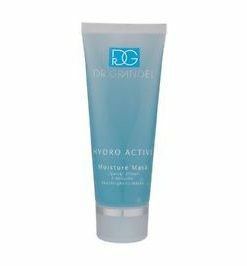 Aqua (Water), Alcohol Denat., Propylene Glycol, Coceth-10, Iris Florentina Root Extract, Glycyrrhiza Glabra (Licorice) Extract, Butylparaben, Triclosan, Zinc PCA, Retinyl Palmitate, Methylparaben, Usnea Barbata (Lichen) Extract, Allantoin, Propylparaben, Ethylparaben.